Ice cold. freeze. crispy. silver. white. light grey. shiney. steel. These are mine ‘association’ with my next OUTFIT – what are yours ? Please comment below the FIRST thing it comes to your mind when you see this OUTFIT. Misguided – white silver baseball crop top , £4.00 – I am selling this TOP on my blog. 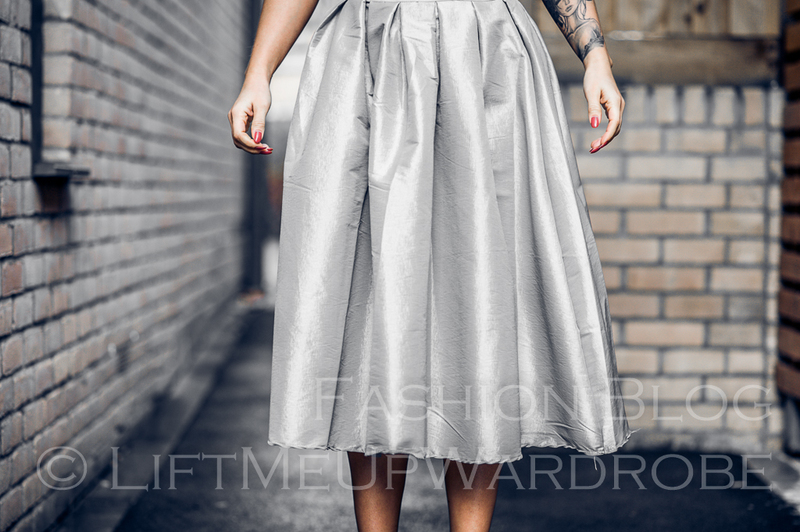 Choies – taffeta shiny silver grey skirt $25.00 – buy it here – you can buy the same skirt but in GREEN on my blog. H&M – Light grey oversized coat SOLD OUT. 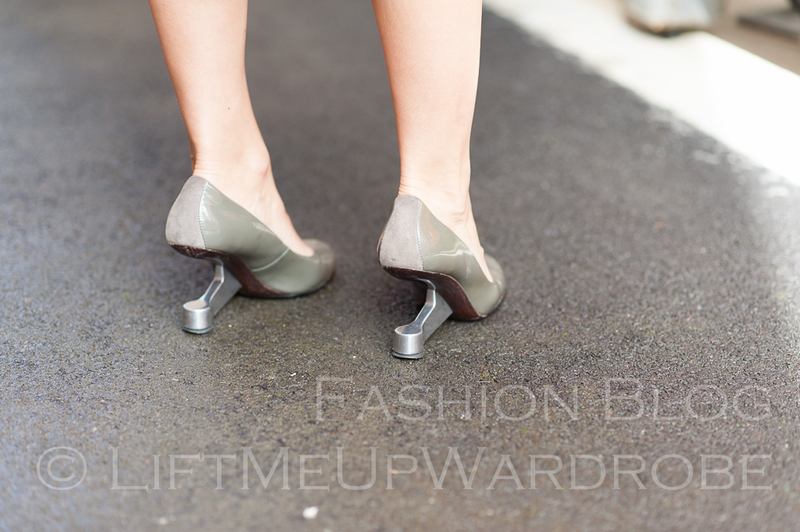 River Island – silver metallic clutch – buy similar here. I have my own FAN page now on Facebook. THANK you for your visit. Dziekuje za wizyte.